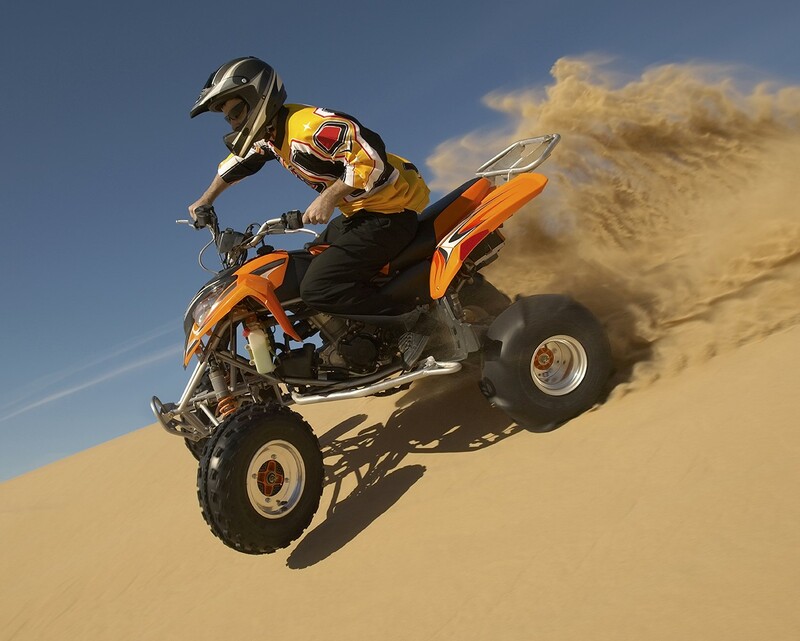 What makes the difference is the quality of engineering inside and out. 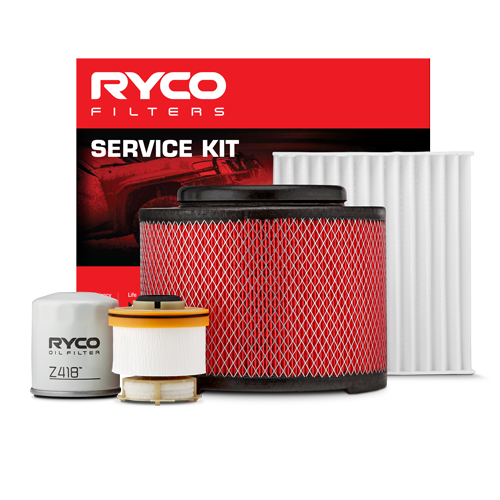 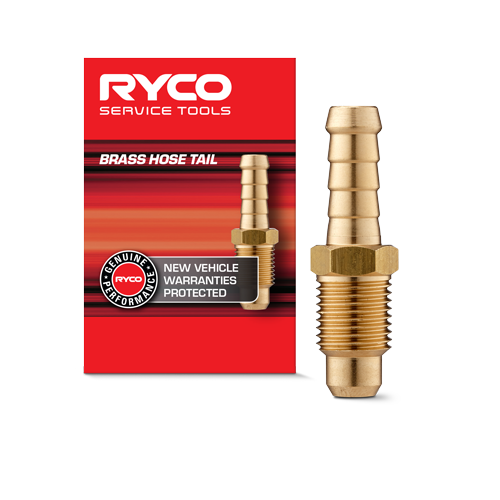 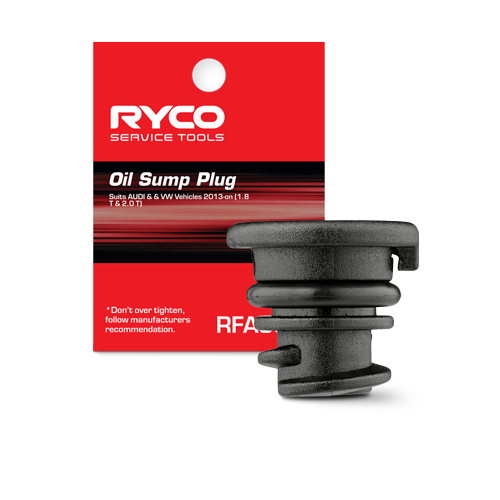 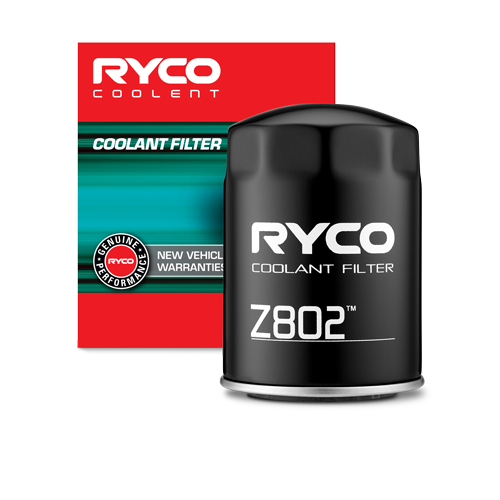 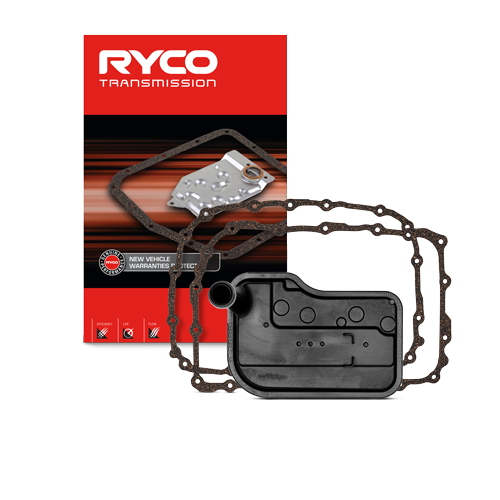 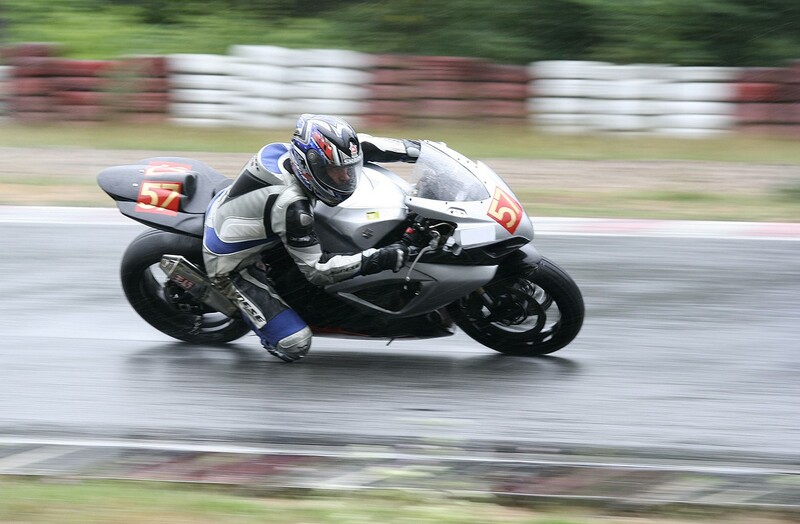 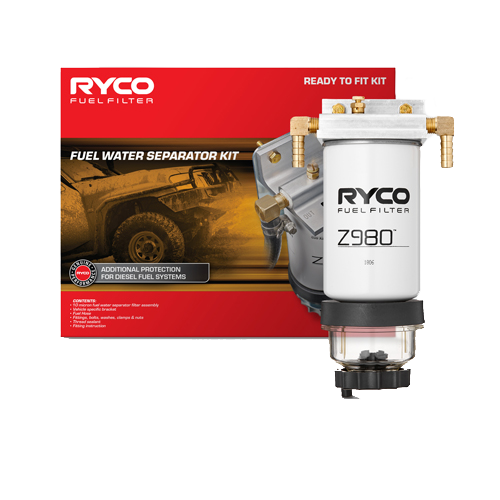 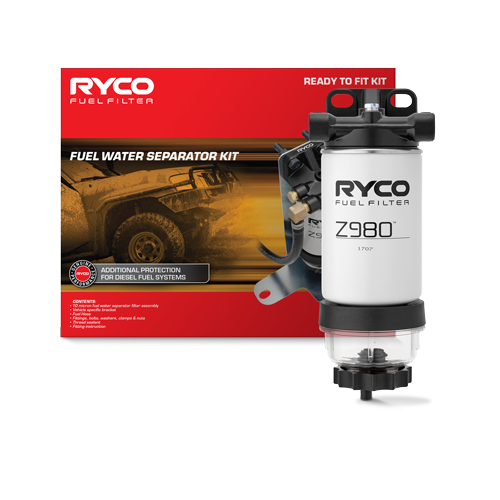 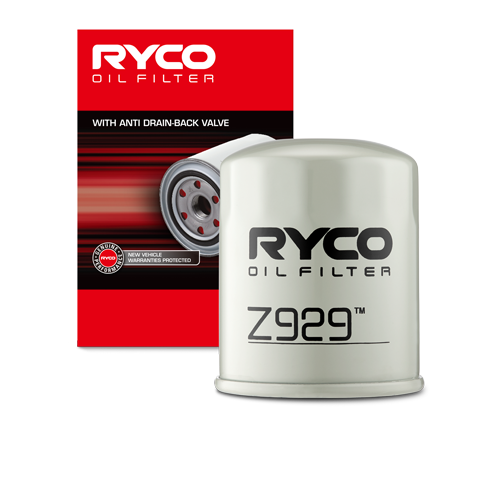 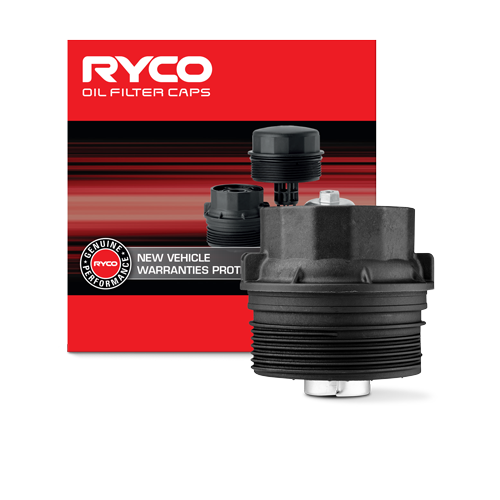 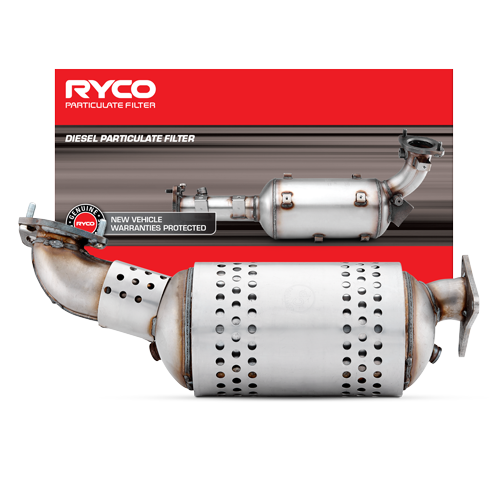 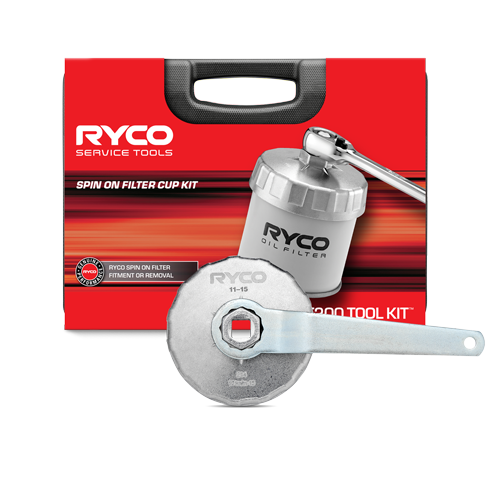 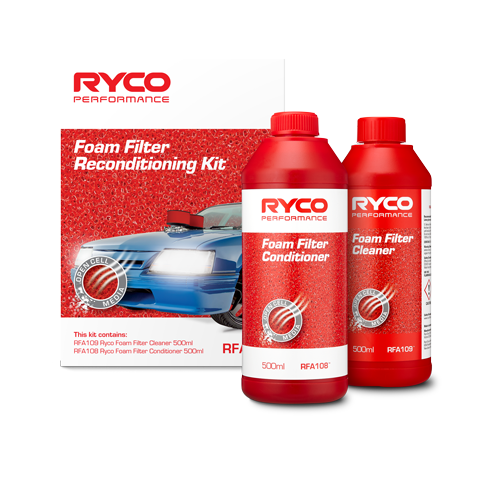 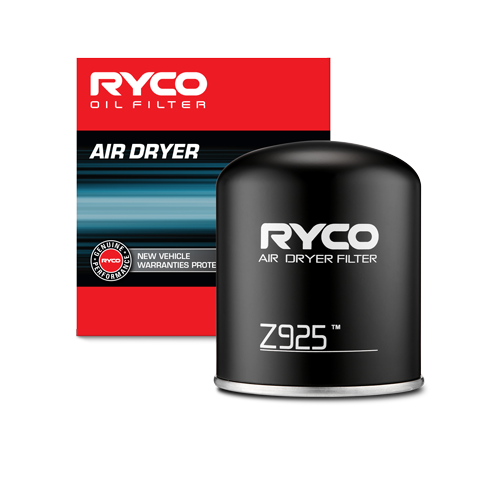 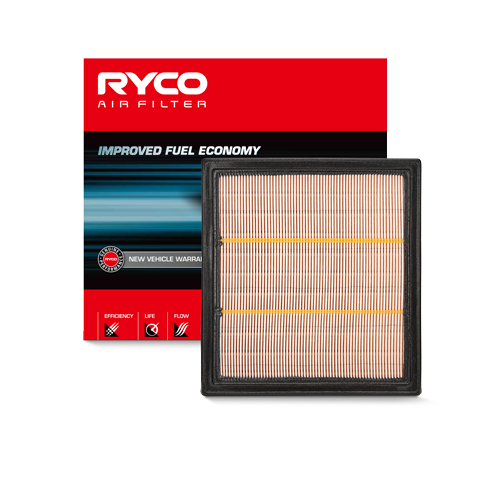 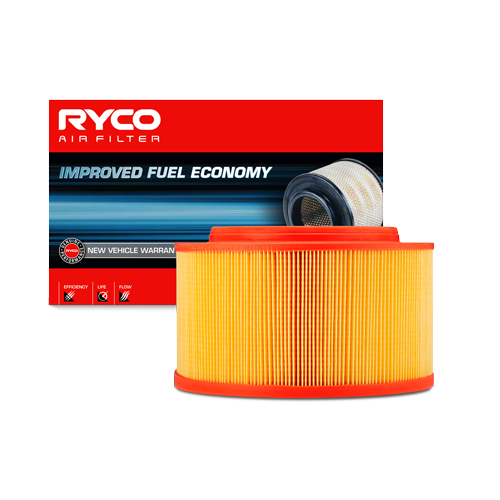 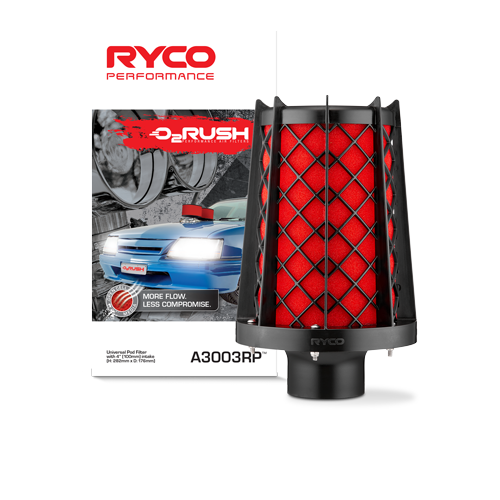 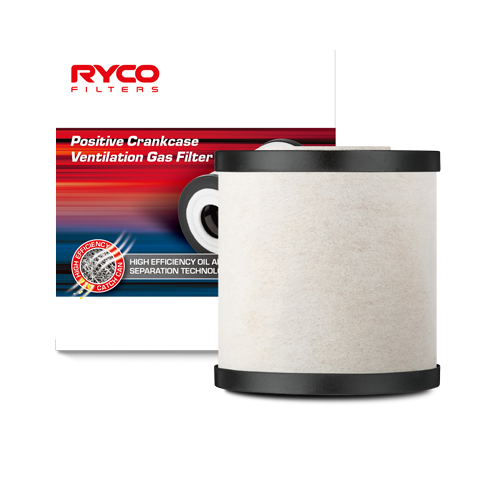 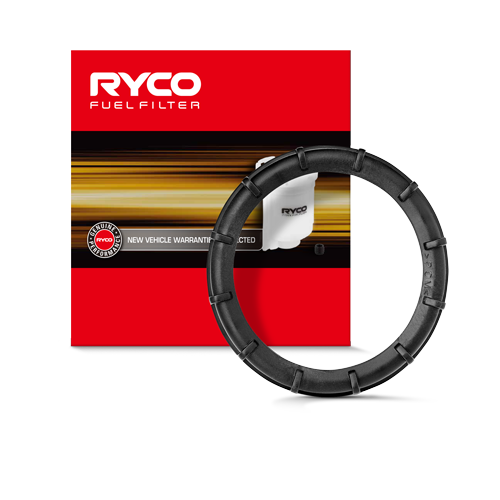 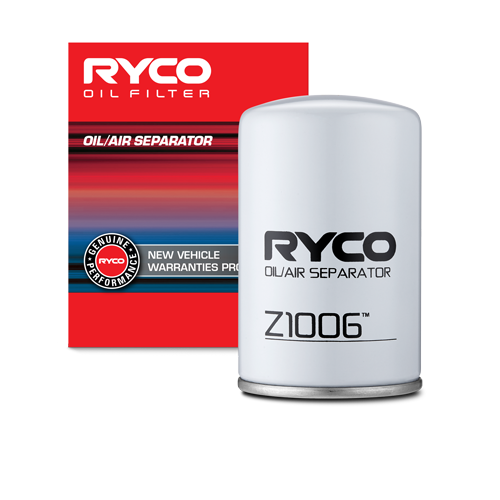 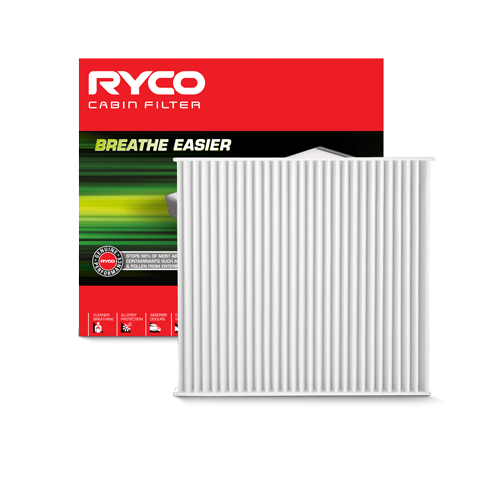 Ryco Motorcycle Filters are designed and tested to achieve superior performance. 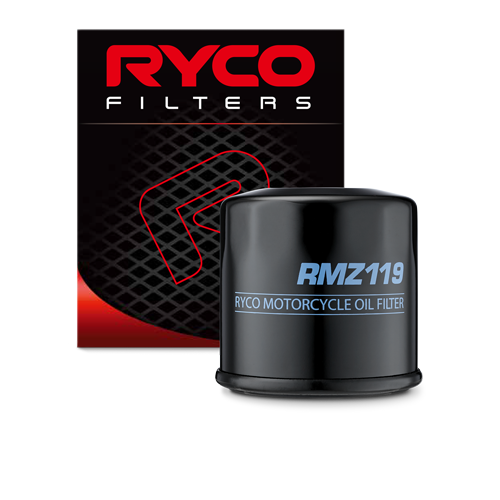 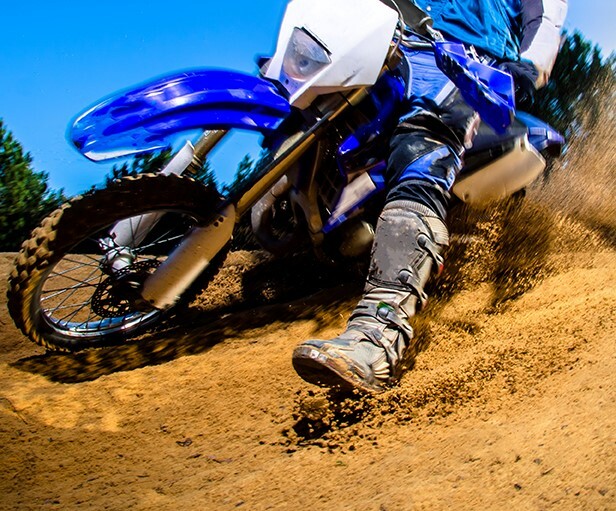 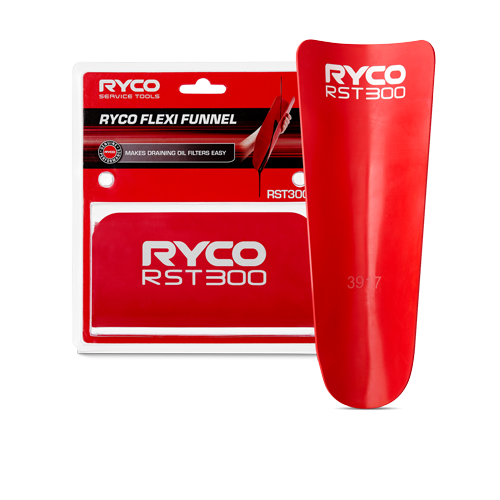 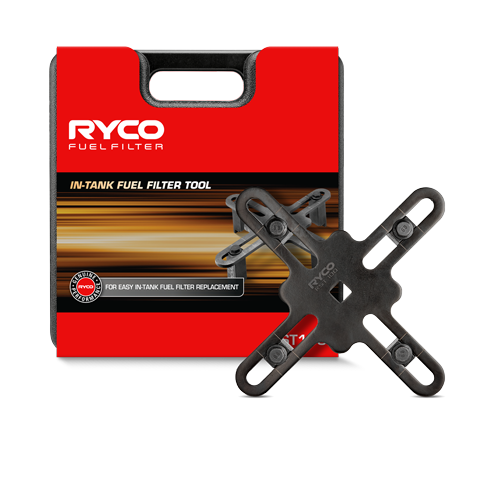 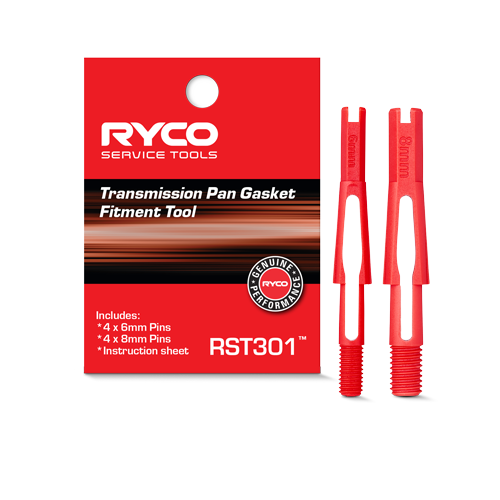 At Ryco, we pride ourselves on developing a wide range of motorcycle filters that meet or exceed original equipment specifications, and that are made specifically to handle Australian conditions. 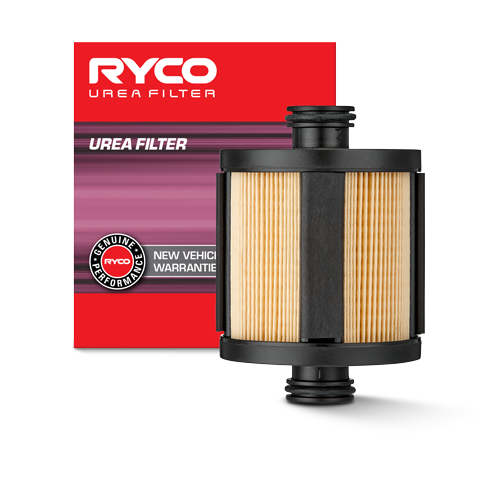 We achieve absolute quality by testing our motorcycle filters in Australasia's only dedicated filtration laboratory. 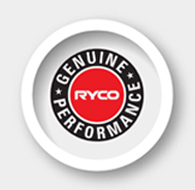 Tested in the Ryco lab to meet or exceed OE equivalents and to international ISO and SAE standards. 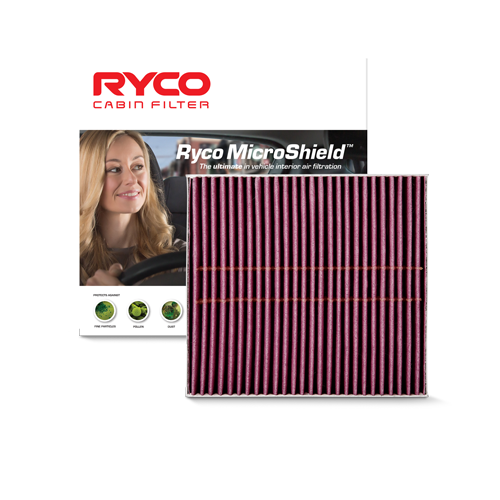 It is the rigorous testing of Ryco motorcycle filters throughout the entire product life cycle, ensures it meets or exceeds OE alternatives. 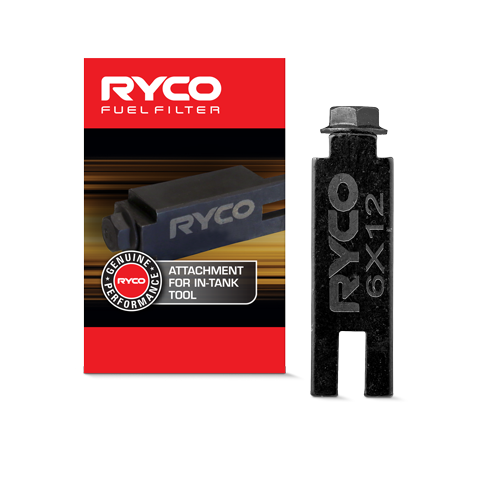 Full flow media includes PET for water resistance and glass fibres for greater efficiency and strength. 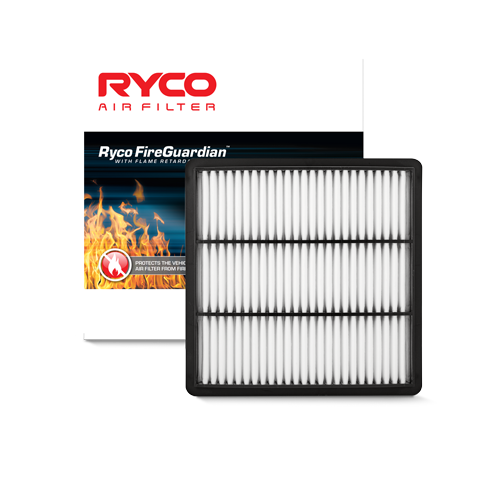 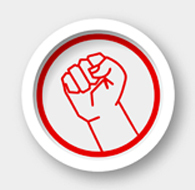 Media selection ensures the filter will meet or exceed the OE life and the engine protected for the entire service interval. 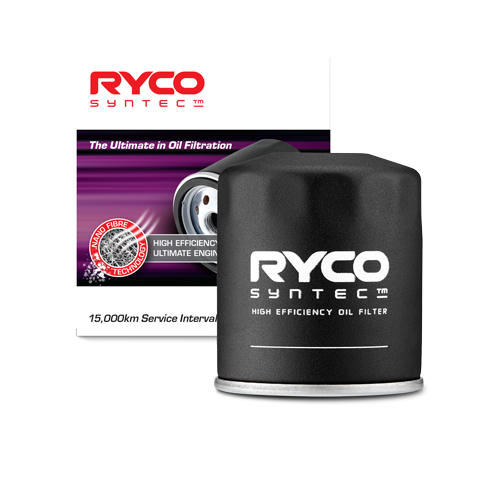 Built tough with the right internal components for the application and withstand pressure and the sturdy spin on can withstands high surge pressures that occurs during cold starts and helps maintain performance .